We offer a wide range of expeditions for surfing, SUPing, fishing, kayaking, whale watching, and eco-tours. 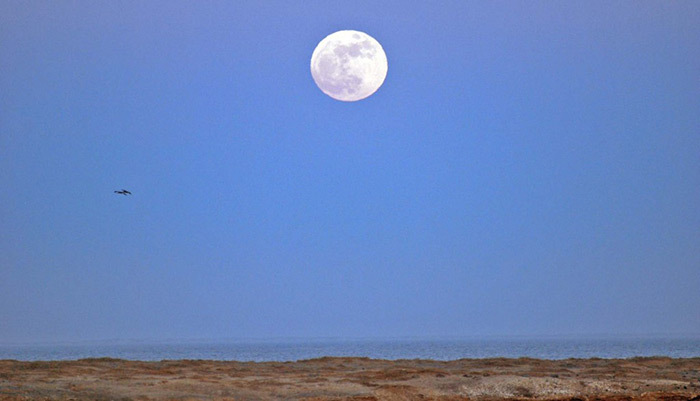 Fantastic time – “Four of us, 2 couples, spent 3 days, 2 nights at whale camp with Mag Bay Tours and had an excellent time. This felt like a trip of a life-time as one other reviewer said for us too. We were treated so well at the camp it felt like we were royalty. The staff was excellent offering meals, whale watching, kayaking, fishing all on our time schedule. They were wonderful. 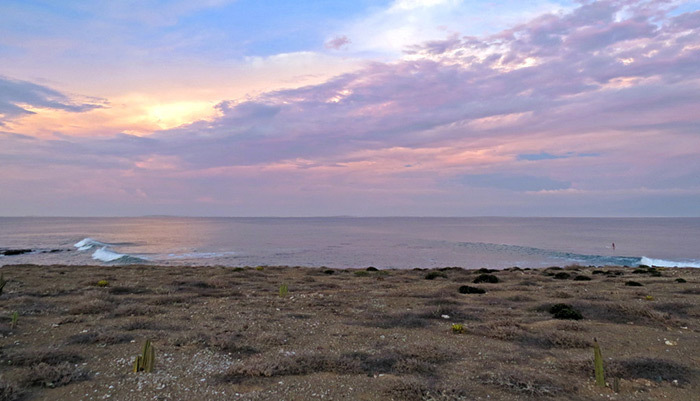 We highly recommend May Bay Tours for whale watching and the best camping experience”READ MORE -Meg K.
Great Location, Great Tours, Great Crew – “The review by mvptcws pretty well sums up what you get when you stay at the Mag Bay Tours camp site on Isla Magdalena. Splendid isolation, beautiful sunrises, magnificent view from your tent, great food, and amazing whale watching. In addition, sea lions, dolphins, birds (among them bald eagles), you see it all. The crews are great and cater to your every need. Good tents with comfortable cots. Just check on their website what to bring and you’ll be very comfortable. Stayed 5 nights, every night with new people around the campfire with Mexican booze, bonhomie and beautiful starry skies. Trip of a lifetime.”READ MORE -Waart. Whale watching in Magdelana Bay, Baja doesn’t get any better than this! – “We went whale watching in Magdelana Bay, Baja, with Mag Bay Tours. We saw well over 20 whales, dolphins, loads of bird life. The whales were so close we could have touched them, we were frequently covered in whale blow (or snot as my friend lovingly called it!) Particularly magical was a couple of hours spent with a mother and her calf. You will struggle to do better than this! READ MORE -Jane & Rob. 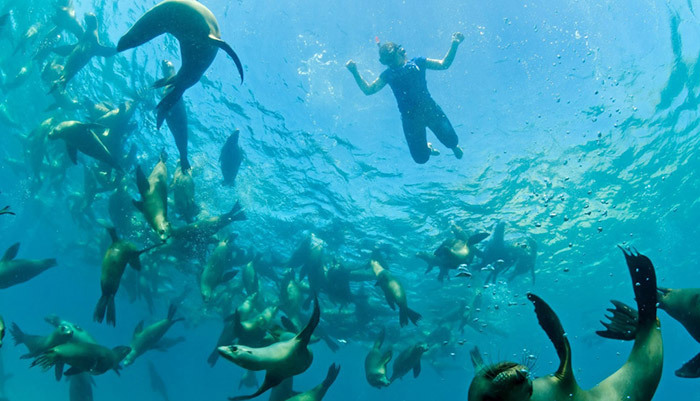 The way to see Baja – “We just returned from our second trip to Los Cabos and Baja Mexico in as many months. 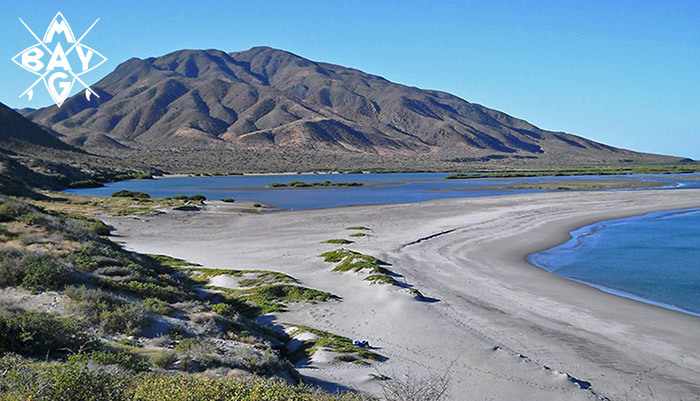 My wife and I booked a full day excursion with MAG BAY TOURS to whale watch in Magdalena Bay at San Carlos. I must say it was one of the most enjoyable day trips we have ever taken.” READ MORE -Joel W.